Alignment Heart Tantrika Yoga. Live inside and Open Heart. Backbends, Breath and Being. 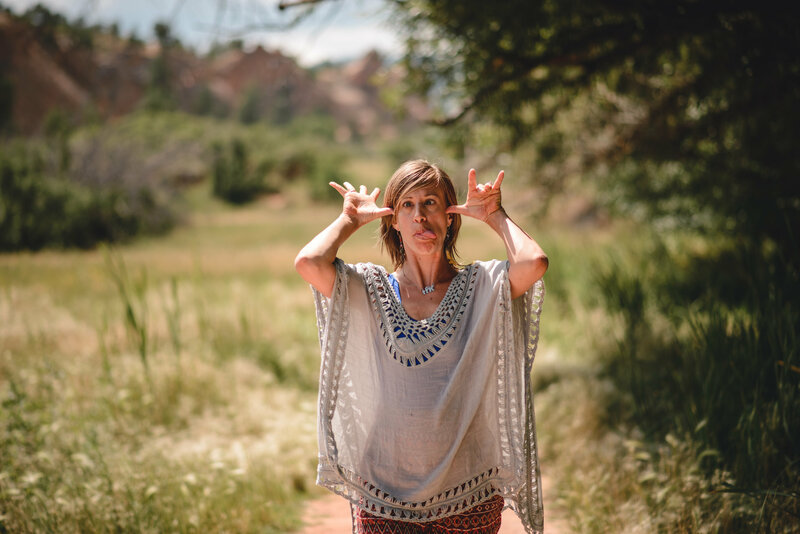 Stephanie offers a class from a deep place of living in side her own heart. This class aims to live love-in-action in every receding and efforting breath. Asana is a healing prayer to make right the cracks of one's body-of one's life- a PART of the whole experience, and to be honored as equally as the parts that are sometimes easier to accept and connect. You will breathe, backbend, chant and remember that you are whole and expand Potential from the inside out.